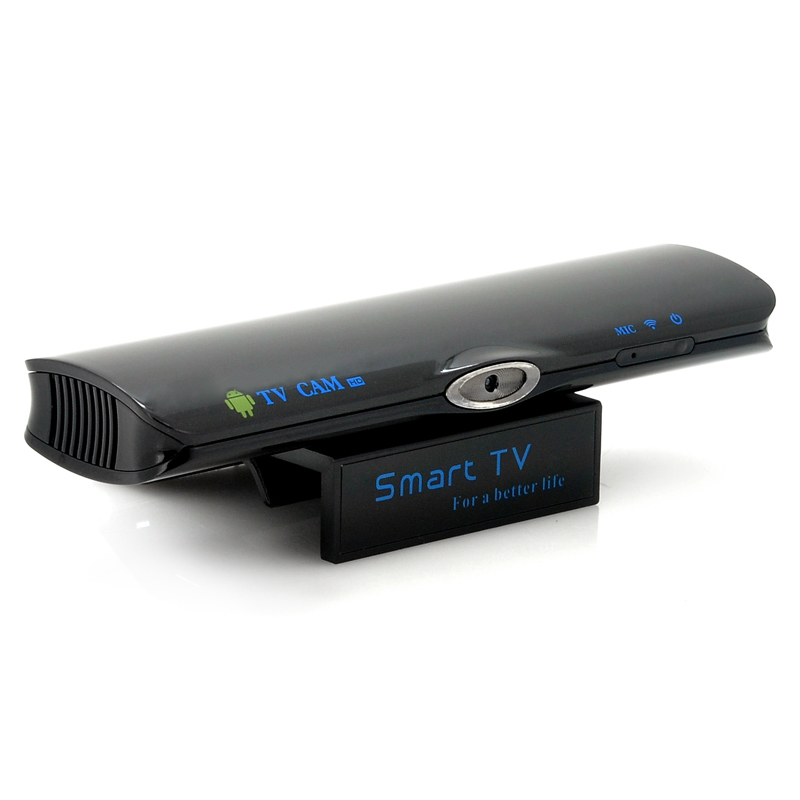 Successfully Added Android 4.2 TV Box "OnyX" - 2MP Camera, Dual Core CPU, 8GB Memory to your Shopping Cart. Android 4.2 Media Player with built in 2MP Camera, 1.6GHz Dual Core CPU, 1GB RAM and 8GB internal memory. Submerse your living room with thousands of apps, music, video and internet access. 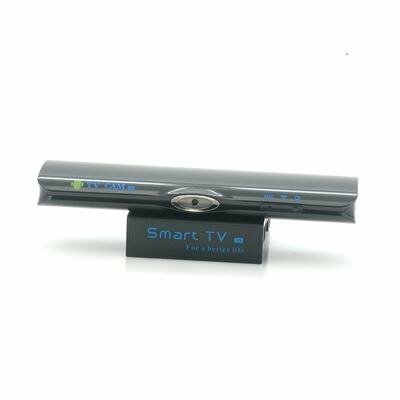 The “OnyX” Android TV Box clips on the top of your TV and will instantly transform it into an Android Powered SmartTV. You’ll have direct access to Youtube through a dedicated app, play Android games, surf the web, download movies from the Google Play store and much more, all from the comfort of your sofa. Want to watch your own movies? Just plug in your hard drive or USB stick and even select your own subtitles for extra viewing pleasure. Running on a 1.6GHz Dual Core Processor and 1GB of RAM, the “OnyX” Android TV Box is a true powerhouse. Multitasking isn’t the slightest problem for this box and a whole array of ports such as 2 USB ports, an HDMI Port, a LAN port and a micro SD card slot make the "OnyX" ultra versatile. Use the built-in 2MP web camera to video chat with your friends and family over Skype or take pictures of you and your friends in your living room. Thanks to UPNP, other devices will seamlessly be able to detect the "OnyX" and share content with it. The options with the “OnyX” Android TV box are almost unlimited! Why replace your TV with a dedicated Android TV if you could just turn it into one with this Android TV box? In stock now, the “OnyX” is brought to you by the leader in wholesale Android TV boxes, Chinavasion.